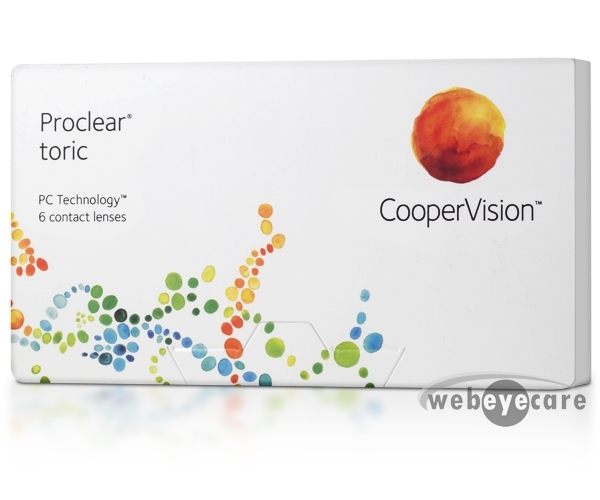 Proclear contact lenses by CooperVision are designed to provide nearsighted, farsighted, multifocal, and astigmatism vision correction. 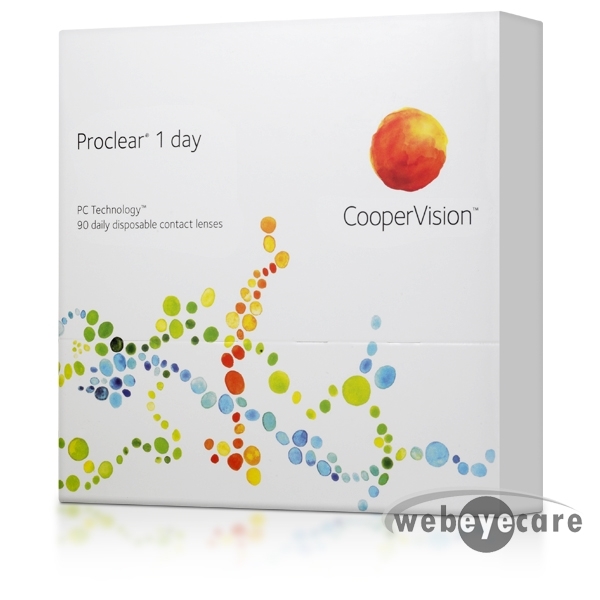 The Proclear line is also one of the only soft contact lenses on the market to offer a multifocal toric lens option. With Proclear contact lenses, you can expect clear vision and exceptional comfort all day long. Due to PC Technology that causes water molecules to become a part of the lens, Proclear contact lenses create a natural resistance to dry eyes. Proclear contacts are the only lenses cleared by the Food & Drug Administration to claim that they may provide comfort to contact lens wearers experiencing discomfort due to dry eyes when wearing lenses. With Proclear, you never have to wonder about the quality of your lenses. CooperVision was founded in 1980 however they’re parent company has been providing medical devices since 1958. 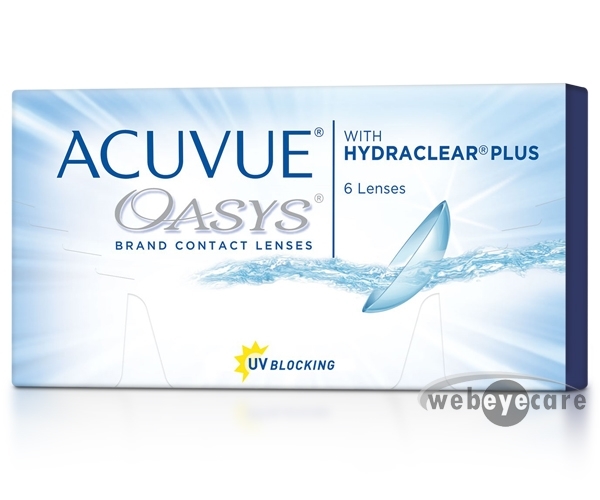 Quality products from a quality company mean your eyes will be happy and healthy. 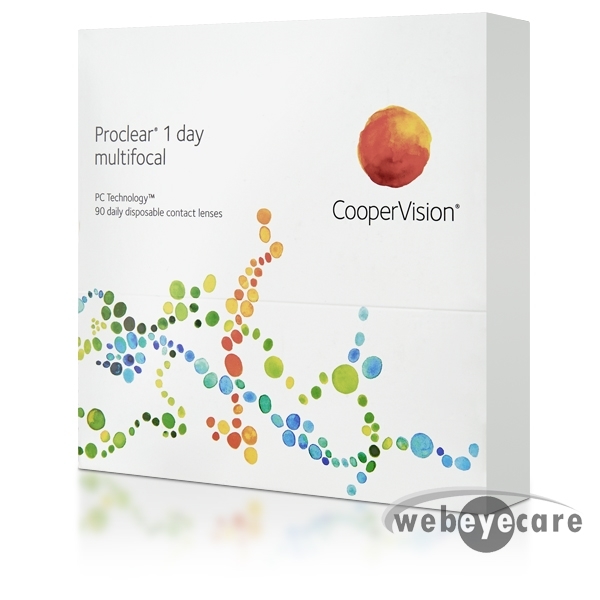 The lenses currently available in this line are Proclear Compatibles, Proclear Toric, Proclear Toric XR, Proclear Multifocal, Proclear Multifocal XR, Proclear Multifocal Toric, Proclear 1-Day, and Proclear 1-Day Multifocal. With Proclear contact lenses available in monthly and daily wear use schedules, there’s a lens to fit everyone’s lifestyle. 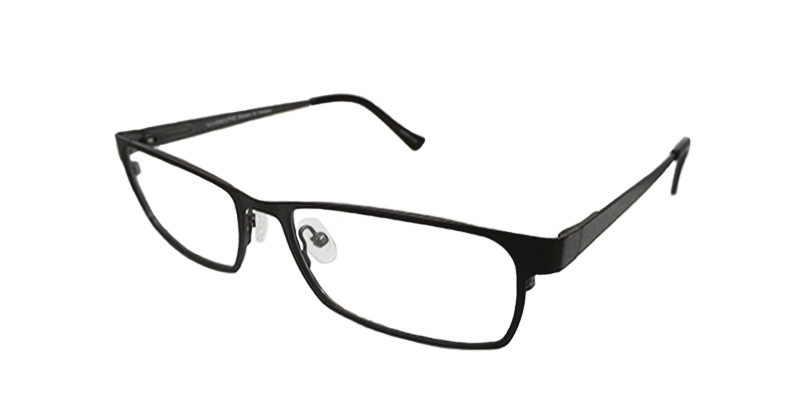 No matter what your vision needs require, Proclear has you covered.